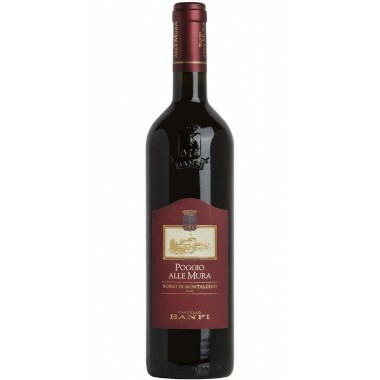 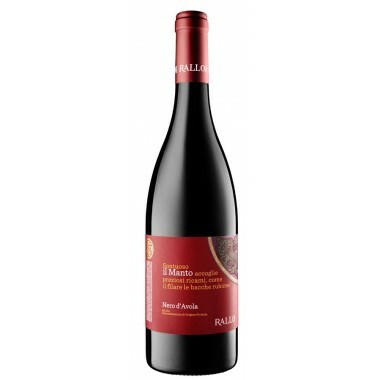 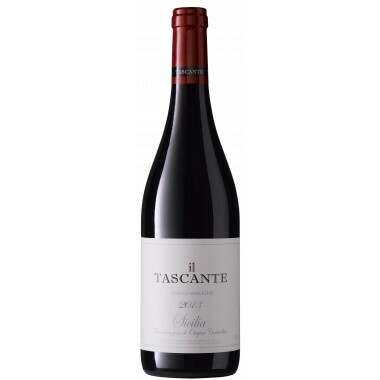 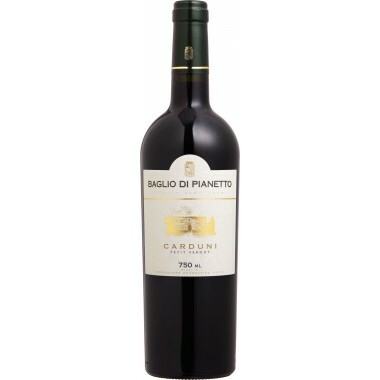 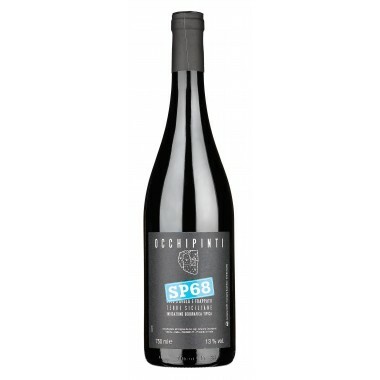 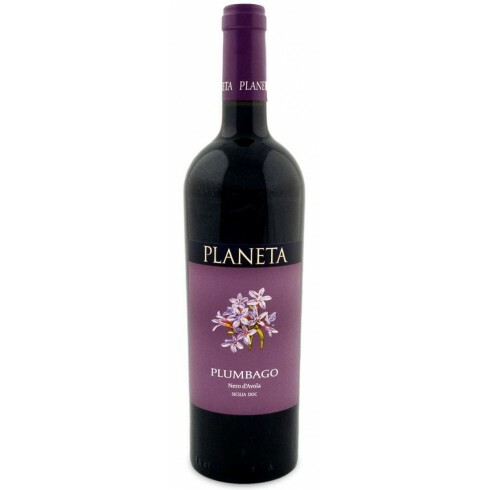 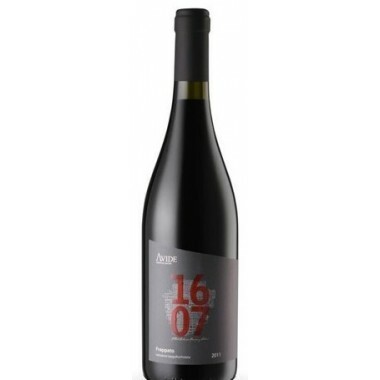 Planeta 2014 Plumbago Nero d'Avola – On Offer here | Saporidoc UK. 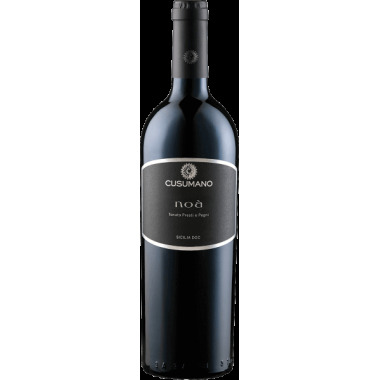 2014 Plumbago Nero d'Avola from the innovative Sicilian top producer Planeta. 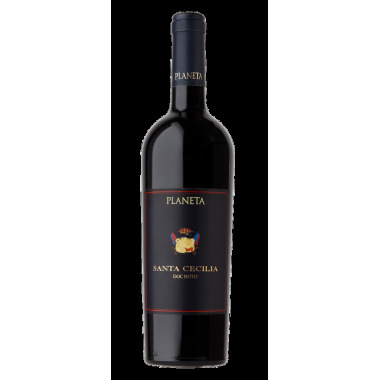 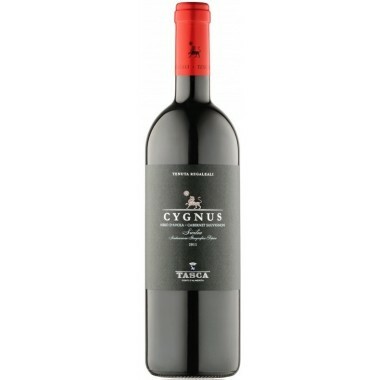 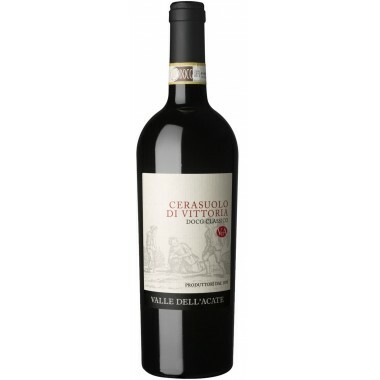 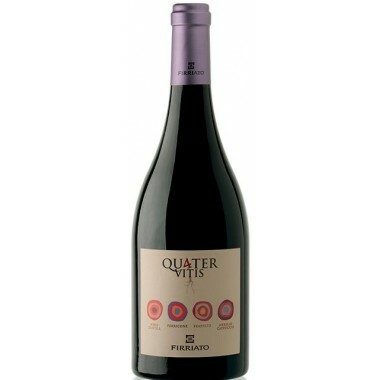 A wine produced from old vineyards giving a soft fruity version of this great Sicilian grape variety. 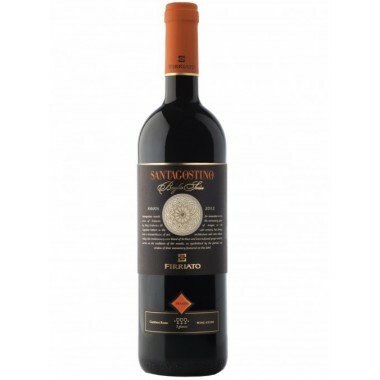 Rounded tannins and perfectly judged wood makes it an immediately pleasurable wine. 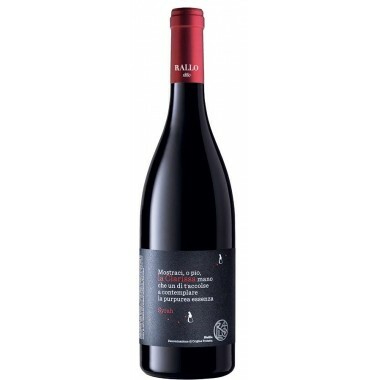 The Nero d’Avola vines for the Plumbago red wine grow in the Ulmo and Dispensa vineyards at Planeta’s Ulmo winery west of Agrigento in Southwestern Sicily at an altitude between 75 and 195 m. The grapes were harvested by hand, sorted and destalked followed by 14 days fermentation on the skins. 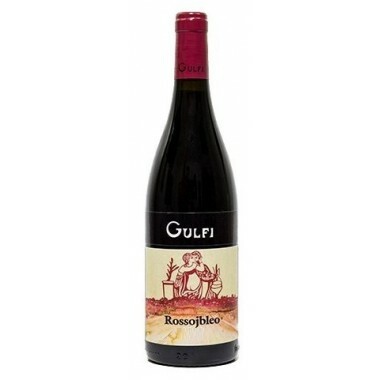 The wine was matured for 10 months in oak barriques and tonneaux before bottling. 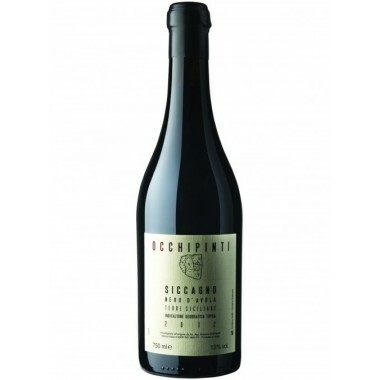 Taste: Pleasantly complex aromatic hints of incense, jasmine and black truffle. 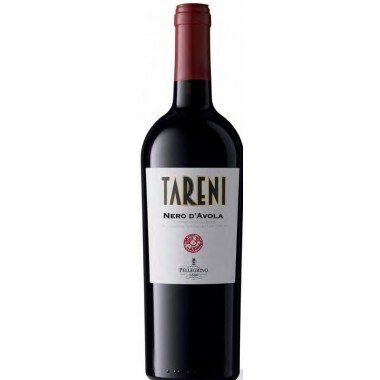 The tannin texture is varied and combines its soft, sweet and seductive aspects, like a Sachertorte, with the harder, more direct and austere elements of a block of Modica chocolate.